Parramatta Dentistry – Top Rated Dentists, Affordable Dentist Clinic in Parramatta, offering Emergency Dental Services and Teeth Whitening Service. Welcome to Parramatta Dentistry, your local dentists in Parramatta, taking care of patients from all around Parramatta, Baulkham Hills, Beecroft, Camellia, Carlingford, Clyde, Constitution Hill, Dundas and Dundas Valley, as well as Sydney and inter-state. Parramatta Dentistry is know as the best Parramatta Dental Clinic, and is open 6 days a week Monday to Saturday with extended hours on certain days. We have HICAPS so you can claim from health funds on the spot. Please visit our Smile Gallery for examples of our smile transformations we have performed for our patients. Parramatta Dentistry is a NIB First Choice provider, offering NIB dental health fund member to claim maximum benefits on the spot using our Hicaps facility. If you are with Bupa Dental health fund, HCF Dental health fund, Teachers health dental health fund, Medibank dental health fund or any other dental health fund, we provide no gap dental offer for check up, scaling clean and X-rays. 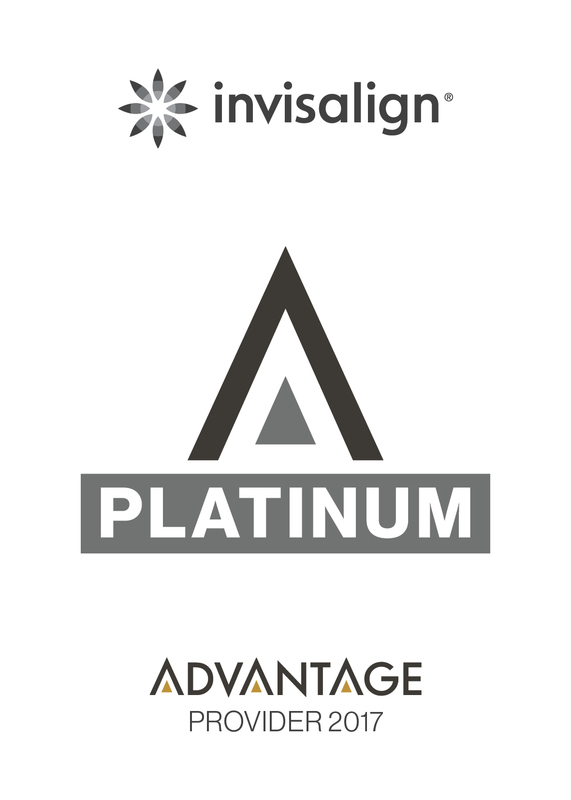 In 2018, we were proudly rewarded Invisalign Platinum Advantage Provider. We are trusted by our patients as one of the best Invisalign practices in Parramatta Sydney. Contact Parramatta Dentistry today on 8090 1109 When You Need affordable and quality dentists in Parramatta or info@parramattadentist.sydney. If we are unable to answer your call please leave a message and we will respond to you within the next 1-2 business hours. Payment Plans Available: Composite Veneers at $550 each and Porcelain Veneers at $1100 each (only for package of 6+ veneers). Pay upfront (without payment plan) and get a further 10% discount: Composite Veneers at $495 each and Porcelain Veneers at $990 each (only for package of 6+ veneers). Pay upfront (without payment plan) and get a further 10% Off: From $3,599 per tooth. Comprehensive Package: Unlimited aligners within 5 years of treatment time. $7190. Sample of some of our case pictures.